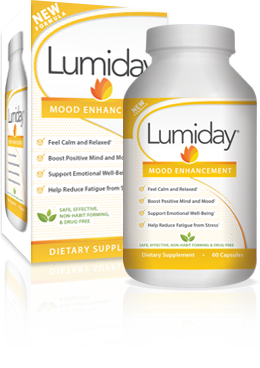 ADULT USAGE: Take one (1) capsule twice daily with meals, morning and evening. PRECAUTIONS: Consult your health care professional prior to use if you have or suspect a medical condition, are pregnant or nursing, or are taking prescription drugs including drugs for depression, migraines, Parkinson's disease, or psychiatric and emotional conditions. Don't take with alcohol and use of this product may cause your skin to be extra sensitive to UV sources, such as artificial or natural sunlight. Avoid excessive exposures from these sources. Discontinue two weeks prior to surgery. 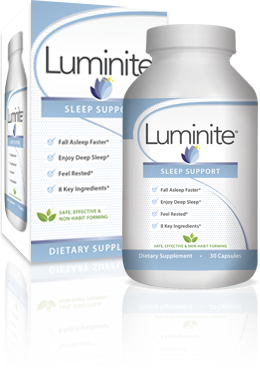 USAGE: Adults take one (1) capsule approximately 30-60 minutes before bed with water. PRECAUTIONS: Do not use with alcohol, when driving, or while operating heavy machinery. If you are taking prescription medicine, have a medical condition, are pregnant or nursing, consult your physician before taking.